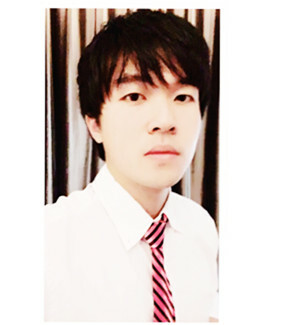 Master candidate in Computer Science and Technology, Shanghai Jiao Tong University. Bachelor in IEEE Pilot Class (Computer Science), Shanghai Jiao Tong University. • Si-Yuan Wu, Moritz Schaefer, Wei-Long Zheng, Bao-Liang Lu, Neural Patterns between Chinese and Germans for EEG-based Emotion Recognition, in Proc. of the 8th International IEEE EMBS Conference on Neural Engineering (IEEE NER2017), 2017: 94-97.